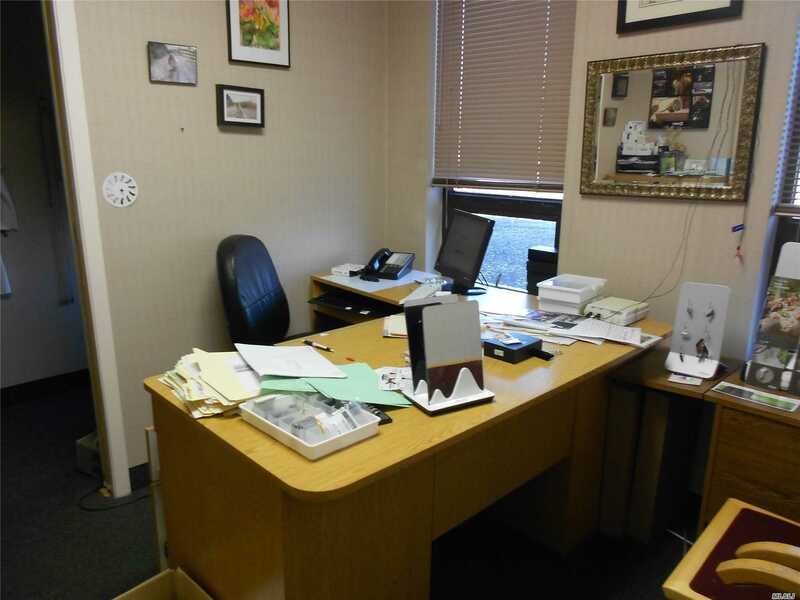 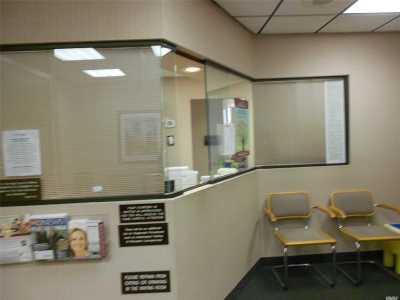 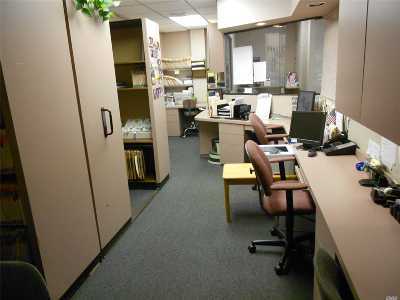 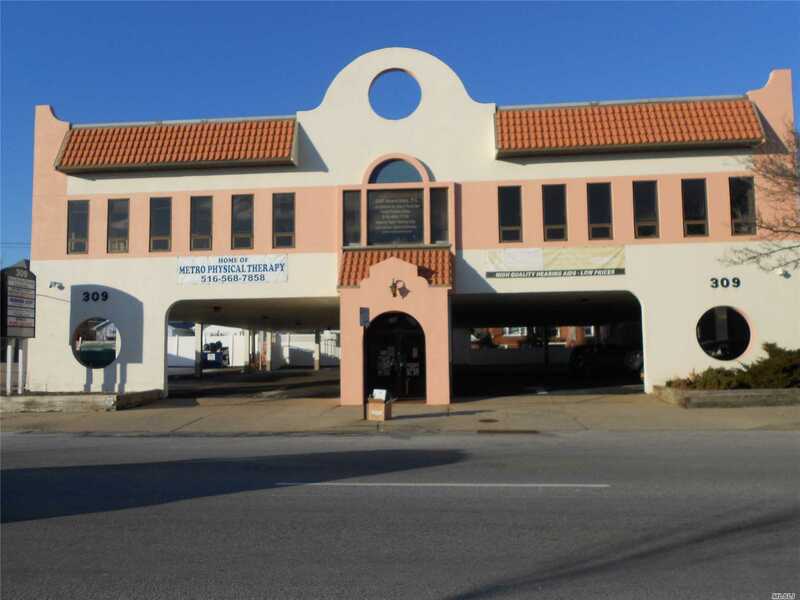 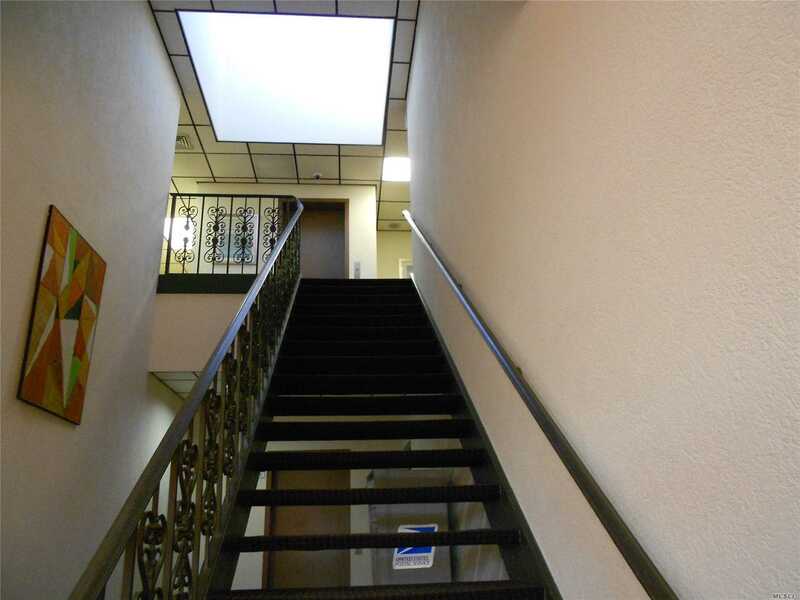 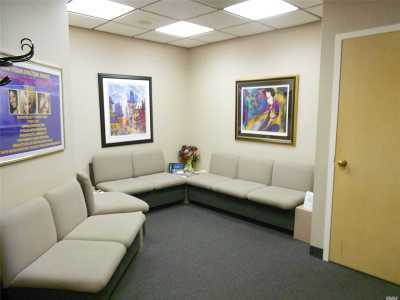 Long Beach:Office Available On 2nd Floor In An Elevated Bldg. 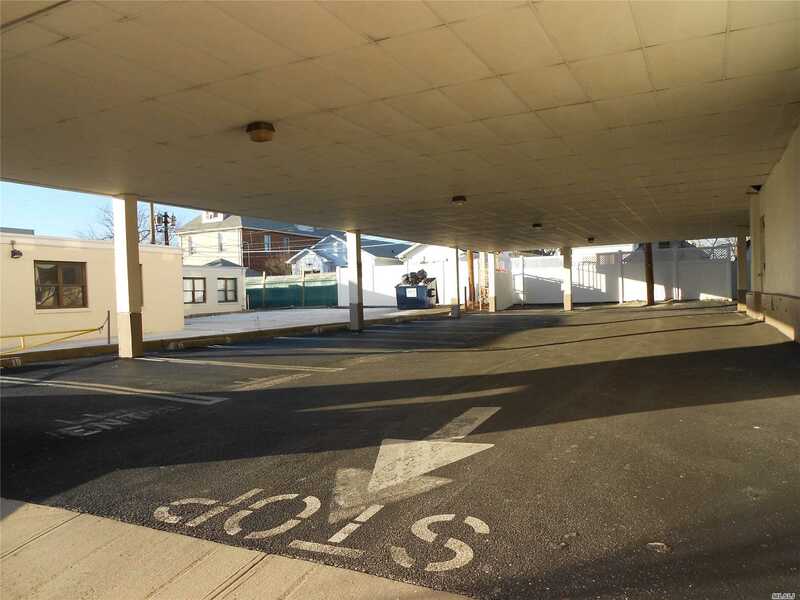 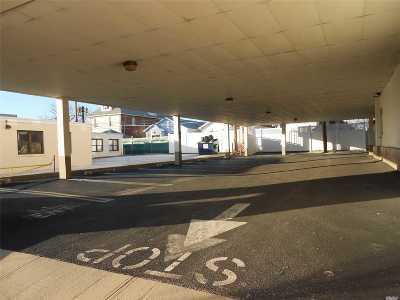 5 Reserved Parking Spaces. 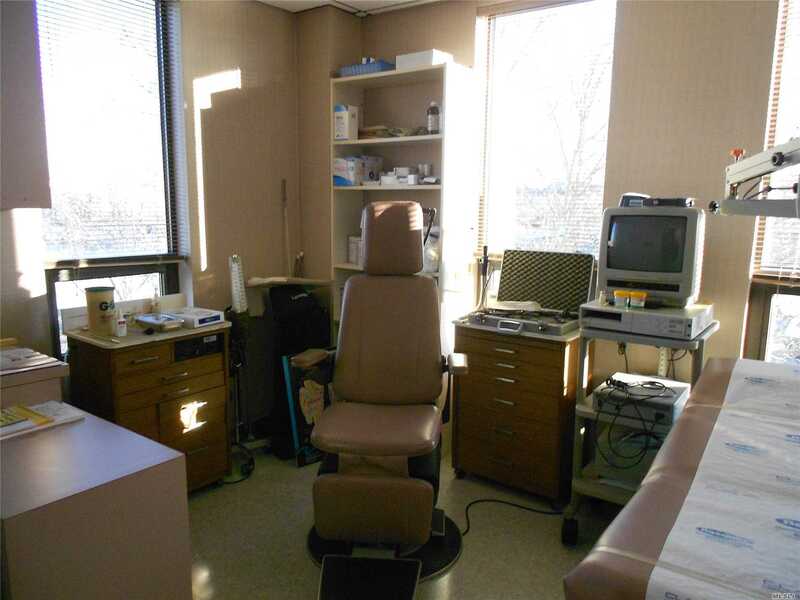 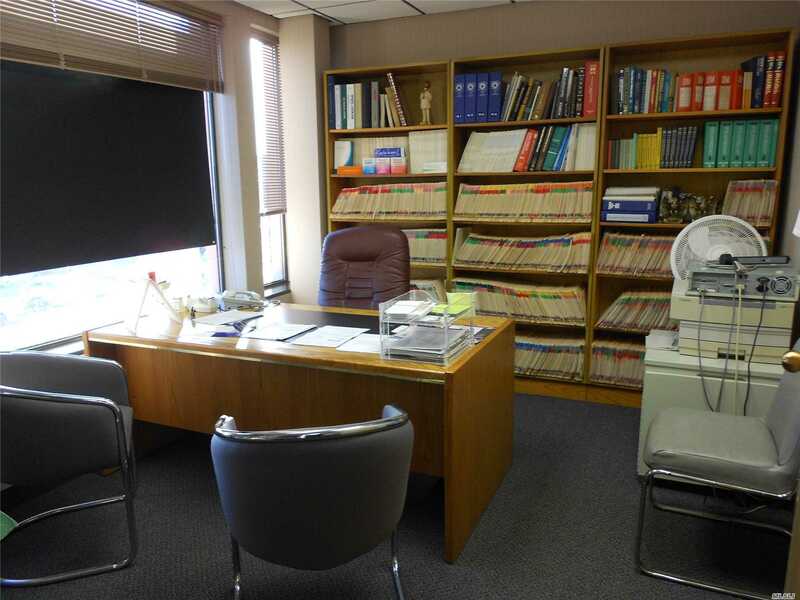 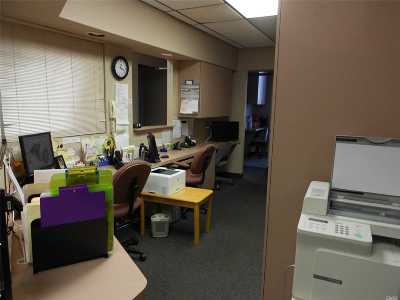 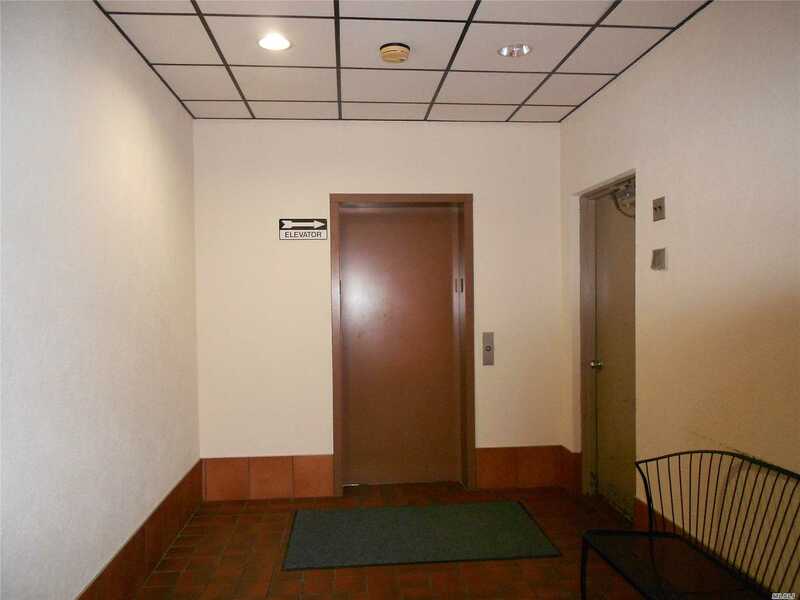 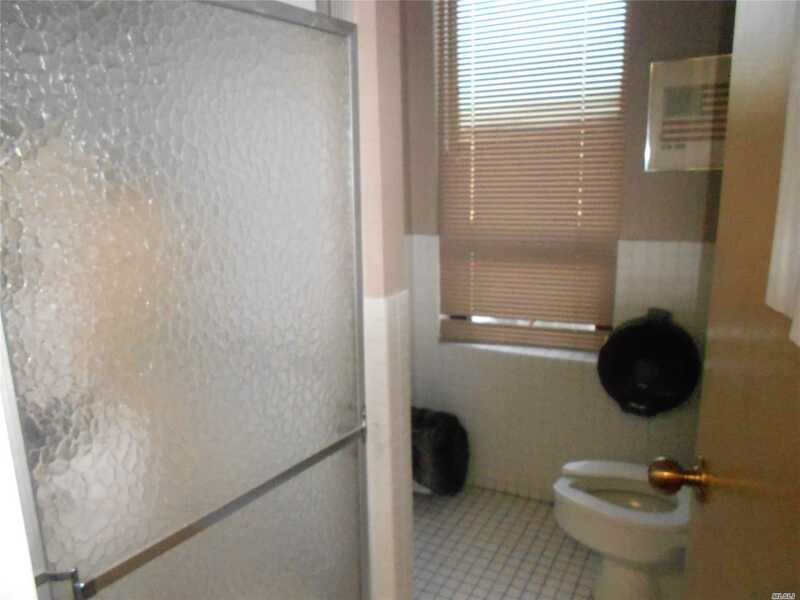 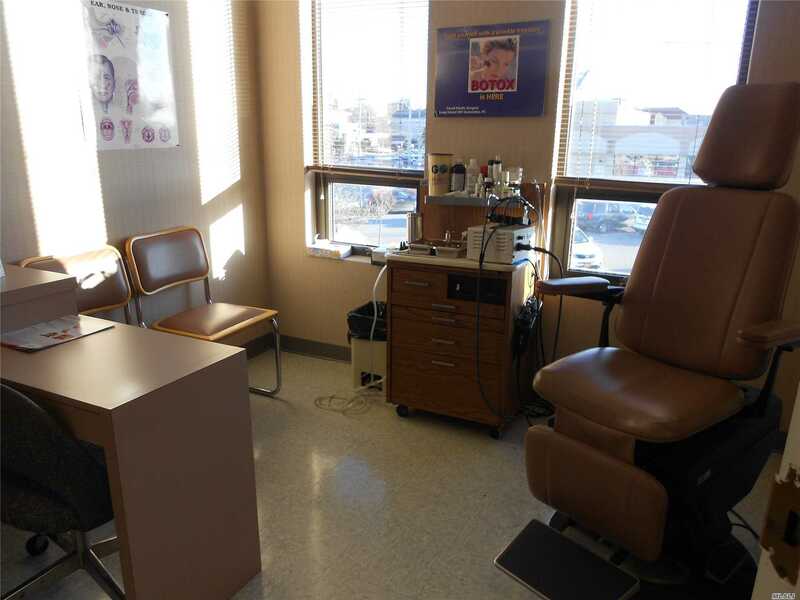 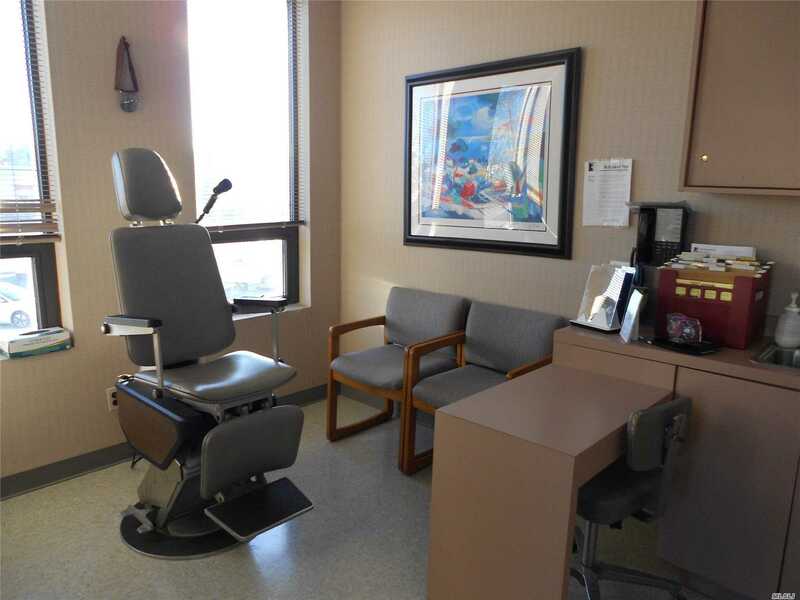 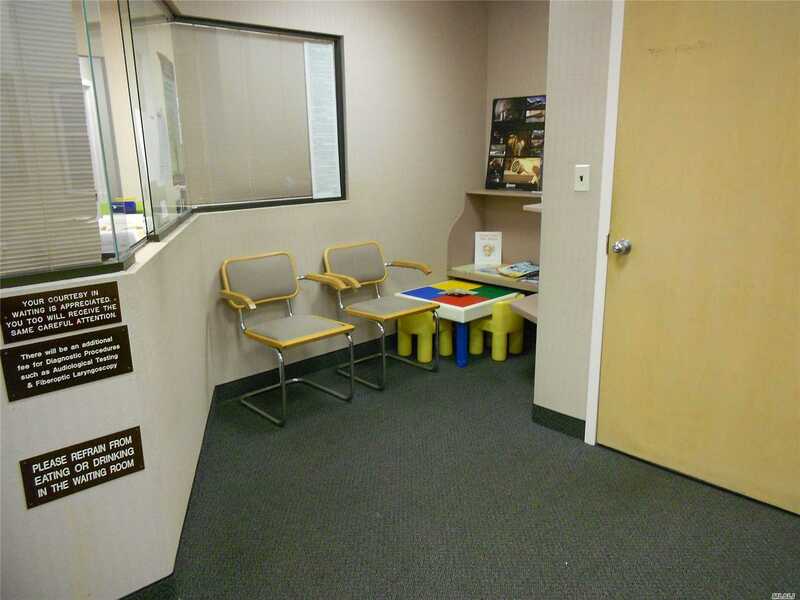 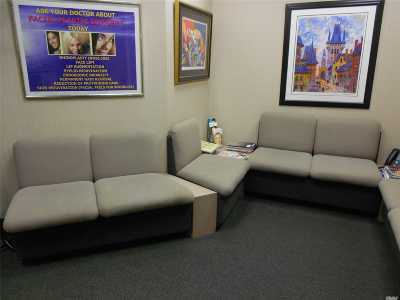 24 Hr High End Surveillance Cameras On All Floors Of Bldg, Close To All Public Transportation.Office Square Footage Aprox 1700 Sq Ft. Now Set Up As A Doctors Office Upon Entering There Is A Reception Area, Reception Office Area, 2 Doctors Offices, 3 Exam Rms Testing Rm, Efficiency Kit, Bathroom. Central Ac, All Utilities To Be Paid By Tenant. 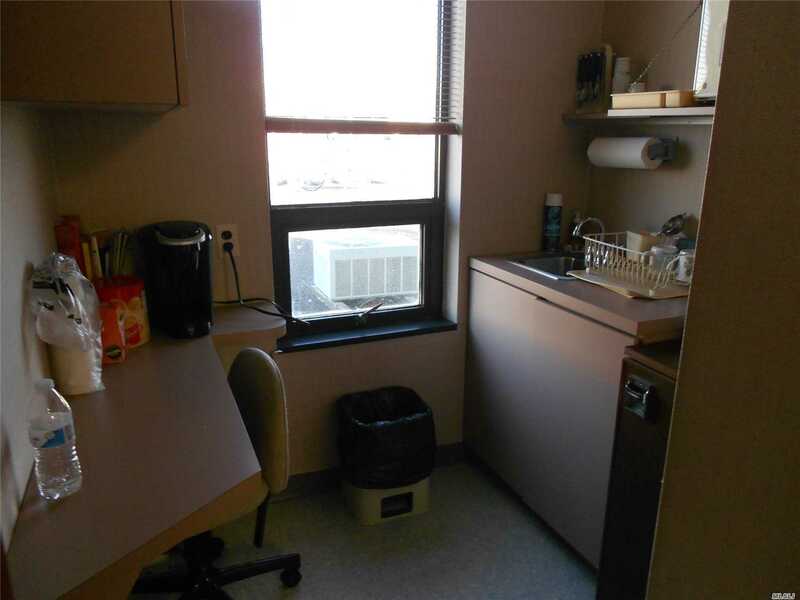 Heat, Ac, Electric, Gas.Estimated Cam Extra In Edition To Monthly Rent.